Nestled in the Juniata River valley of Pennsylvania is a little town called Port Royal. For those who know of this quaint town, also know of the 1/2 mile oval dirt track that draws many race enthusiast there on any given Saturday night. If you are headed to watch season finales of Port Royals own version of Saturday night live, be sure to keep an eye out for the #12 Sprint car of Blane Heimbach and Creasy Heimbach Racing. 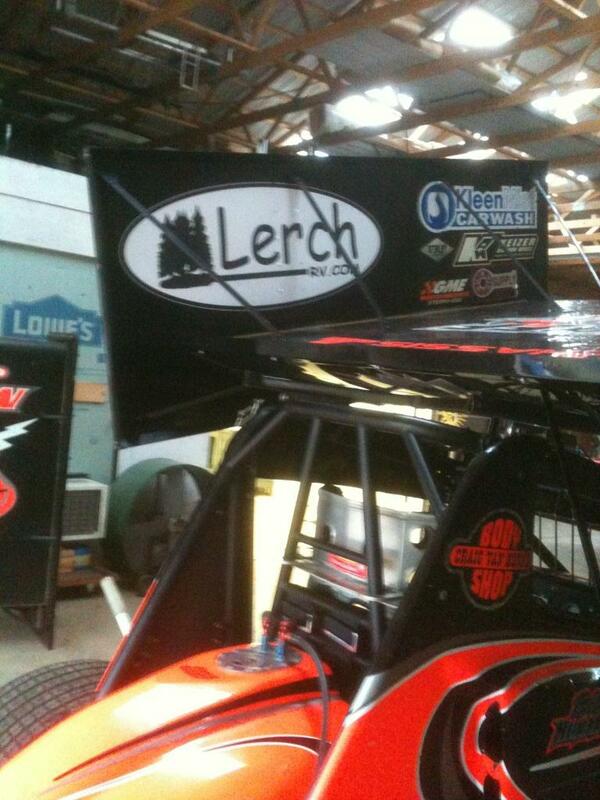 Here at Lerch RV , we like to stand behind a leader. 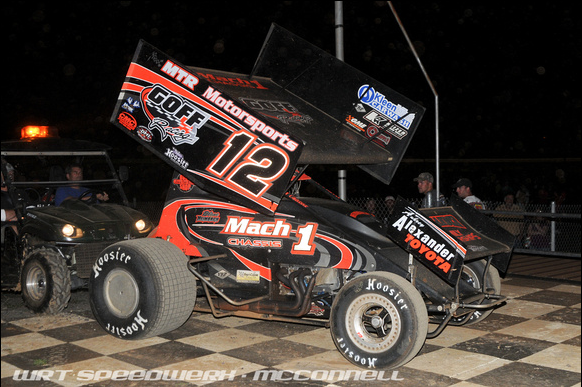 We are proud to sponsor this amazing Sprint Car team. Just as we are proud to carry a full line of brands from RV industry leading manufacturers, Keystone RV and Open Range RV. So while you are experiencing the remainder of the racing season at a small town dirt track, keep an eye out for a big time RV dealer’s logo. This entry was posted in Campers, Camping, RV, RV Dealer, RV Lifestyle, RV service and tagged Auto racing, Blane Heimbach, Creasy racing, Creasy Signs, Dirt track racing, Goff Racing, Juniata River, Lerch RV, PA RV sales, Pennsylvania, Pennsylvania RV dealer, Port Royal, Port Royal Speedway, racing sponsor, Sprint car racing. Bookmark the permalink.